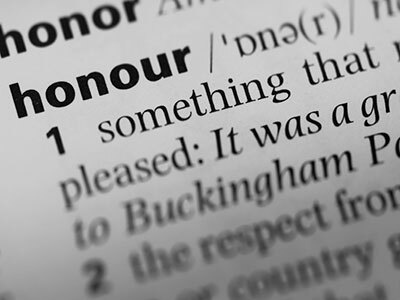 The concept of “honour” is notoriously difficult to define, however at its most basic level, it refers to a person’s righteousness in the eyes of their community. The United Kingdom is now a very diverse country which embraces many religions and cultures. Within these cultures an individual’s or family’s HONOUR is of the utmost importance. 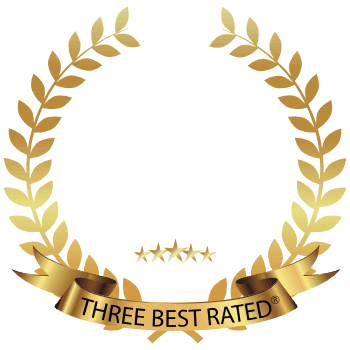 Our honour based investigations are discreet and confidential.  Titan Investigations fully understand the importance of your honour or families honour being at stake. It is vital to have the facts and absolute truth, leaving no room for doubt or hearsay. Are you concerned that your honour or family honour may be at risk? Titan’s honour investigations team understand the importance and potential consequences of shame being apportioned wrongfully. Titan Honour Investigations - Who might need this service? Gypsy and the travelling community.  Titan’s Honour Investigations team will leave no stone unturned by utilising highly trained and qualified private investigators with years of operational experience. 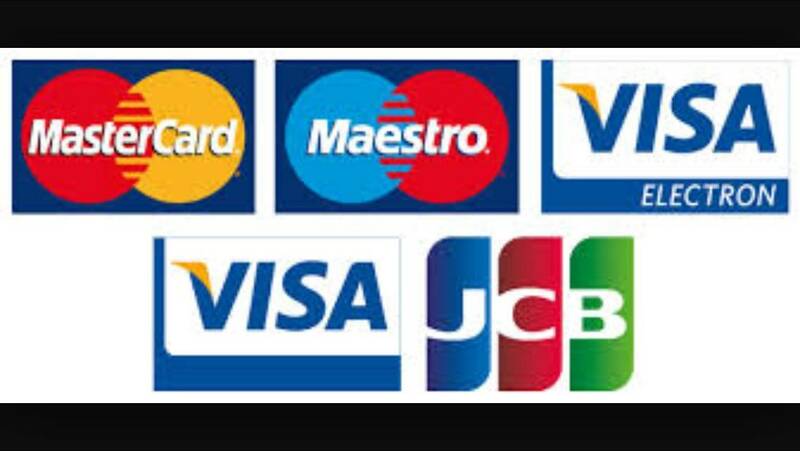 We are able to trace family, relatives and friends, usually within 24 hours on a no trace no fee policy.  Honour Investigations - Who do I contact? Titan’s offices are based in London, Cambridge, Derby, Leicester, Nottingham, Sheffield and Leeds however we have a National reach due to our central location. One of Titan’s dedicated team is awaiting your call and will discuss and are ready to help with your problem.